First on new ground. Click on picture to see video. A nice picture at sunrise. 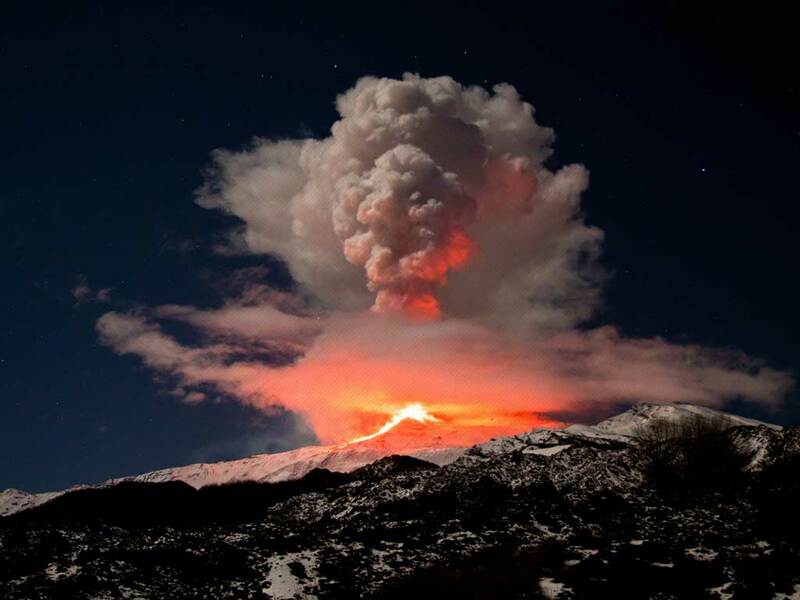 Complete album on Etna e dintorni in foto Facebook page.